and I REALLY enjoyed it! 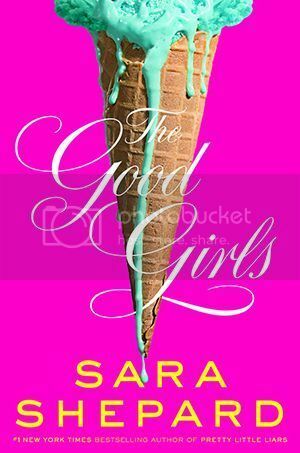 I cannot wait to get my hands on The Good Girls. I just can't believe this series is only a duology! I've read her The Lying Game books and that series kept on expanding from 3 to 4 to 5 to 6 books! I am glad you enjoyed the perfectionists because i like the plot. I'll wait until this book is out and confirm there IS an ending before I start it! This sounds like a good one! I haven't read the first yet, but I plan on it! This sounds like an interesting book. I haven't read anything by Sara Shepard, so I might give this a whirl.